This page is for you to share your ideas or ask questions about this website. Rules still apply to this page. What do you want on this blog? What do you want more detail on? Is there anything else you want to know? You can ask for anything you want or anything you’re confused about. Don’t be shy! We want questions. Just ask a question by commenting. Q: I need help on an island; how do you do so and so? Well, we have a page just for that! Go to our Guides page to see all of the guides we have released, and if you don’t find what your looking for, we’ll try to make that guide for you! Q: I don’t know what BRB, LOL, TTYL, and etc. means, or SW, SD, or PTFP. Can you help? A: Go to our Abbrevations page and it will list some common abbreviations and blog abbreviations. Q: How do you create smiley faces, sad faces, etc? A: Visit our Smilie page to find out how to use smilies, and it will list all of the faces. Q: Where can we express our own ideas? A: Well, you can contact us through our Contact page, or go to the About page to suggest anything that you want. Q: Can I work on PTFP? 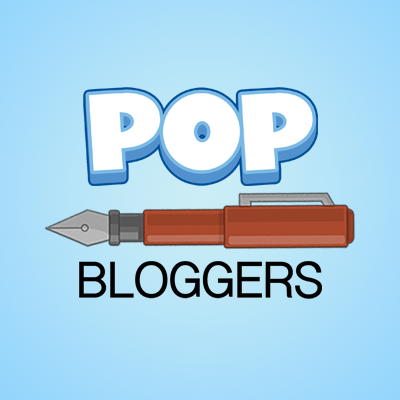 Q: Who are the authors on this blog, and how can I know them better? A: You can learn more about them on our About page, or you could even comment and ask them questions if you like. Q: Do you have a certain posting schedule or page schedule? A: No, we don’t (at the moment). However, we do try to post as often as we can and release/edit pages at the opportunity! Q: You’ve been posting less than usual lately. Is there something wrong, are the authors becoming inactive, etc.? A: No, usually nothing is wrong at all. One of the reasons we have been posting less than usual is because we combine a lot of information in one post instead of making several little posts. This keeps the viewers updated without pesky emails everyday! Oh, hey! Yeah, I think they’re all under “Newest Islands” on Poptropica, besides a few. Will monster carnival ever be completed??? Monster Carnival is out now! 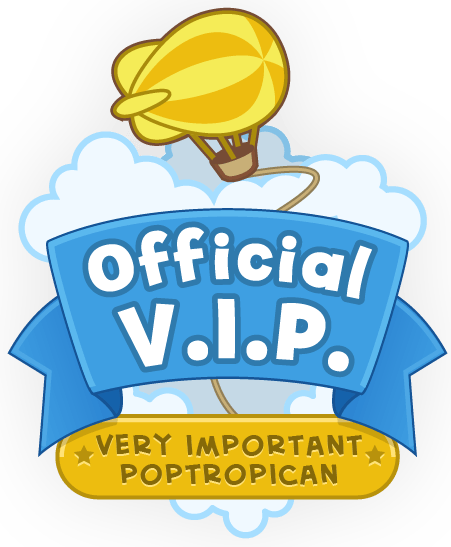 How do you put your Poptropican on the side bar? The PHB has that too. On Weebly you just put the embed code from the Avatar studio. When are you going to make the Vampire’s Curse Guide? Sorry to sound greedy or rude, but you said you would. I think you should make the emo page separte from the FAQ Page. Can you make a pages for glitches,cheats,promo codes and so on? Ok. Can you tell me how to, please? Um… I really could use a guide to Vampire’s Curse…. I just can’t figure that one out! No problem!!! I have been thinking about making that one anyway. We’ll post that as soon as possible! We really do want questions. Like we said, don’t be shy! We want them!